According to Mining Press (in Spanish), the official was especially critical of the other two countries openness to foreign investors. 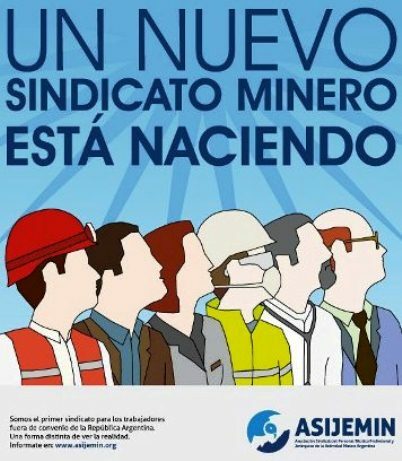 Según indica el Mining Press en español, el funcionario fue especialmente crítico de los otros dos países por sus actitudes de apertura hacia a los inversores extranjeros. “We want mining our way, which means we want to favour domestic suppliers, local management, make sure jobs are taken by technical and professionals coming out of our universities, that respect for the environment is a priority, and most importantly, that all this is done in a safe matter,” he was quoted as saying. Ironically, the minister also called on his Chilean peer, Aurora Williams, to expedite a decision on Barrick Gold’s (TSX, NYSE:ABX) Pascua Lama project, which has been halted since last year, after a number of defeats in local courts about water use and the impact on glaciers in the area. While later Barrick stopped construction of the $8.5 billion project as part of its debt-reduction and cost-cutting program, it is still facing major fines and a class action lawsuit because of it. A report released by the government in March shows Argentina’s mining sector is expected to attract about $4 billion this year, with US and Indian companies reportedly interested in developing the nation’s copper and lithium.